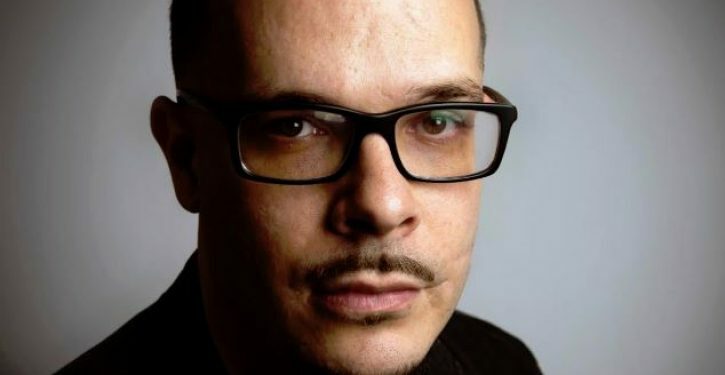 Real Justice PAC, the organization co-led by left-wing activist Shaun King, paid two consulting firms more than $600,000 combined, Federal Election Commission (FEC) records show. One of those firms, Bernal Alto LLC, appears to be linked to the PAC’s treasurer and is currently listed as suspended by the California Secretary of State’s office. The second consulting firm, Middle Seat, was co-founded by another of the PAC’s leaders, left-wing activist Hector Sigala. The political action committee paid Bernal Alto $417,801 from January 2017 through September 2018, the most recently available month, making the consulting firm the PAC’s largest recipient of funds, FEC records show. King’s PAC had also paid Middle Seat $191,770 through September. The payments to the two firms add up to more than a quarter of the total amount the PAC has raised. While Real Justice PAC’s website lists Middle Seat as one of the PAC’s organizing partners, it does not include any mention of Bernal Alto. 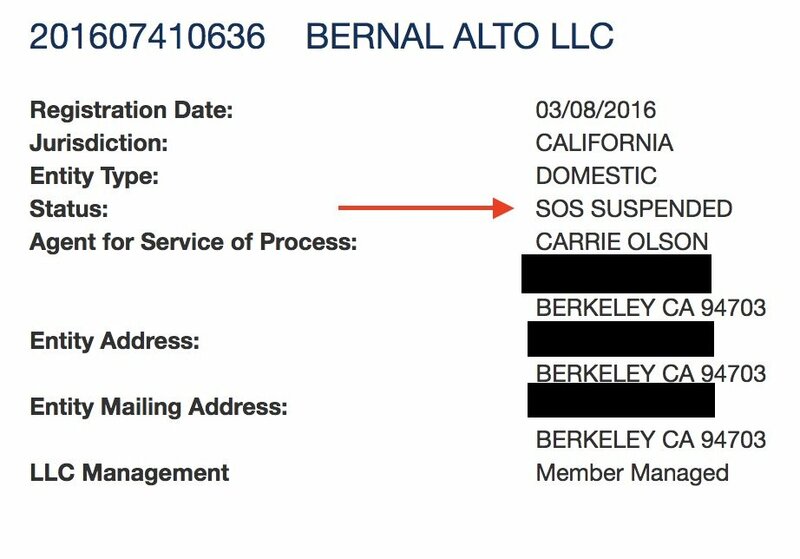 Additionally, Bernal Alto’s business status is listed as “suspended” in records maintained by the California secretary of state. It’s unclear when that label was issued. The listed treasurer for Real Justice PAC is former Bernie Sanders campaign aide Rebecca Bond, which is also the signed name of Bernal Alto’s organizer on the firm’s March 2016 registration forms. The listed agent on Bernal Alto’s registration form is Carrie Olson, who previously worked with Bond for another left-wing group, CREDO Action, according to FEC records. One of the activists with the PAC, Spencer Carnes, describes himself on Twitter as a PAC operative, but he states on LinkedIn that he works for Bernal Alto. TheDCNF sent a list of questions to the PAC and to Middle Seat regarding the payments, but did not receive a response from either organization by press time. King joined the PAC’s leadership in February. 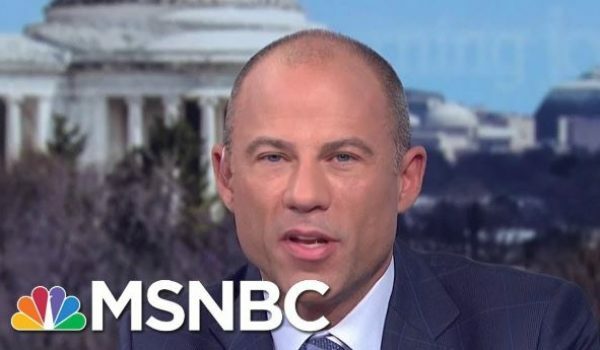 FEC records show the PAC was first registered one year earlier, but King’s addition was portrayed as the launching of a new PAC under his leadership, rather than a new partnership with an existing organization. Roughly half of the payments to the two consulting firms came after King joined the PAC. King used his sizable social media presence to amplify the group’s fundraising appeals on social media. Roughly half of that came from a pair of donations from the wife of Facebook co-founder Dustin Moskovitz, Cari Tuna. Tuna gave the PAC $653,000 in March 2017 and another $350,000 in May 2018, according to FEC records. 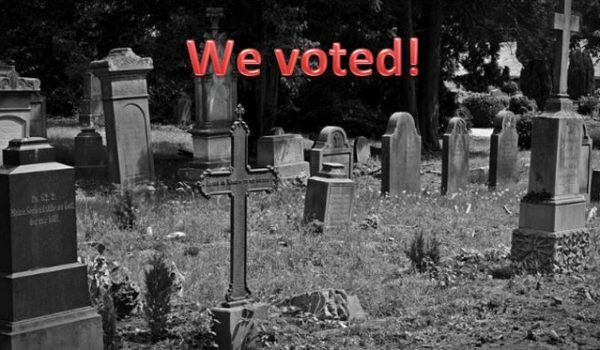 A large chunk of the PAC’s funding has come from small-dollar donations: FEC records show the PAC received a combined $618,137 from donors who gave $200 or less. King has faced scrutiny in the past for his management of crowd-sourced fundraisers.